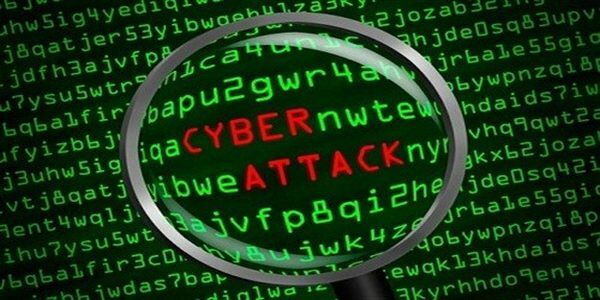 JNN 11 June 2014 New York : Cybercrime costs the global economy up to $575 billion annually and about a third of that comes from intellectual property theft, according to research published Monday. “Cybercrime is a tax on innovation, and slows the pace of global innovation by reducing the rate of return to innovators and investors,” as Reuters quotes Jim Lewis, the Director and Senior Fellow of Strategic Technologies Program at CSIS. This entry was posted in America, Asia Pacific, Europe, United States and tagged Center for Strategic and International Studies, CSIS, Cyber Crime, Cybercrime, Jim Lewis, McAfee, Value. Bookmark the permalink.